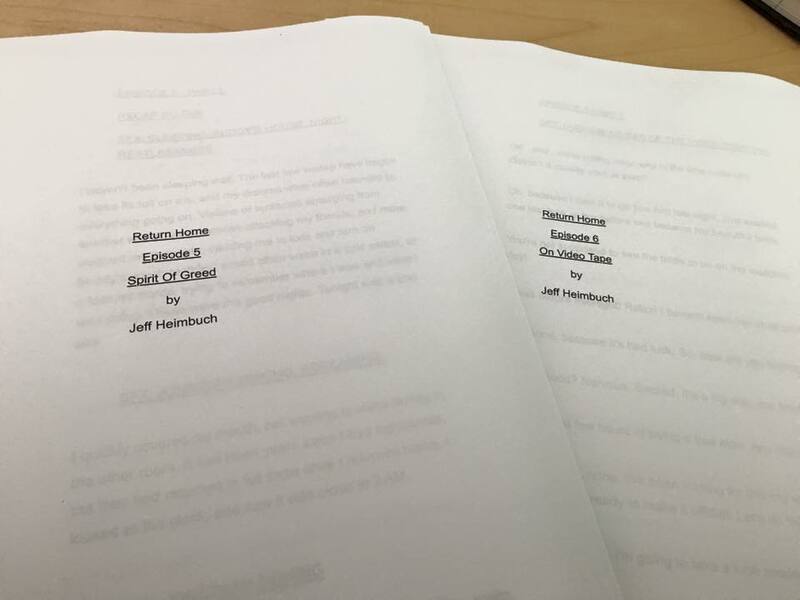 As we are on the cusp of the hiatus, and we are laying out the outlines for the next batch of episodes, we have come to a realization: that’s a lot of writing coming up. Now, we’re up to the task, of course, but we know there are many of you out there who are fantastic writers (we’ve read some of the fan fiction, both ours and otherwise), and we thought we might extend an open invitation to you. So…hey, writers! Interested in writing for the show? We’d love to hear from you! Let’s get a conversation going, and see if it might be a good match! We’d love to add a few more folks to our team. Send us an email at returnhomepodcast@gmail.com, along with some writing samples, and we’ll get back you as soon as we can!